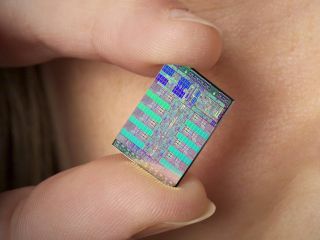 It's usually difficult to see Sony's PlayStation 3 as anything like a bargain, but new plans by IBM to market the Cell processor that lies at its heart suggest PS3 owners may be getting stupendous value for money. Starting in August, IBM Japan will begin sales of a Cell-powered expansion board for high-end PCs that are used in weather forecasting, medical imaging and other processor-intensive applications. Early reports say that each board will cost ¥880,000 (£4,327), which makes the current UK price of around £300 for a 40GB PS3 seem positively puny, especially when considering the Blu-ray player in each console as well. Although comparing consumer products with such industrial devices is really an oranges vs apples scenario, the price difference clearly makes some of the PS3 applications we've seen in the past look a lot less frivolous.